Great! We are shipping your order! 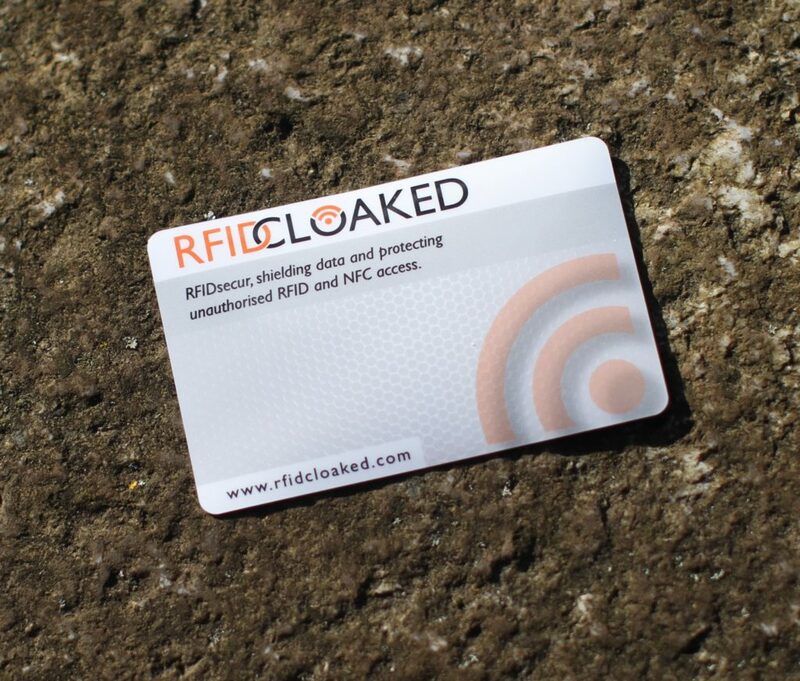 Now get yourself a free RFID wallet!